You may be wondering if we are in winter or spring? Well, we may actually be in ‘sprinter’. Australia’s seasons vary dramatically across its vast landscape, and few areas conform to the four season model adopted from the Northern Hemisphere. A five season model for central-eastern Australia was proposed by Dr Tim Entwisle, former Director of Sydney’s Royal Botanic Gardens, to more accurately reflect changes in the land. 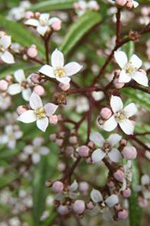 According to his model, spring is replaced by ‘sprinter’, which begins a month early in August, when many native plants such as wattles and hakeas flower. It lasts for 2 months, followed by a 4 month long ‘sprummer’. 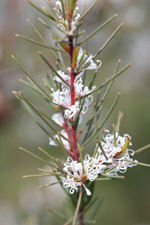 Sprinter’s arrival is evident in the Park, as wattles, hakeas and many other species are in bloom, and breeding season is in full swing for many bird species. 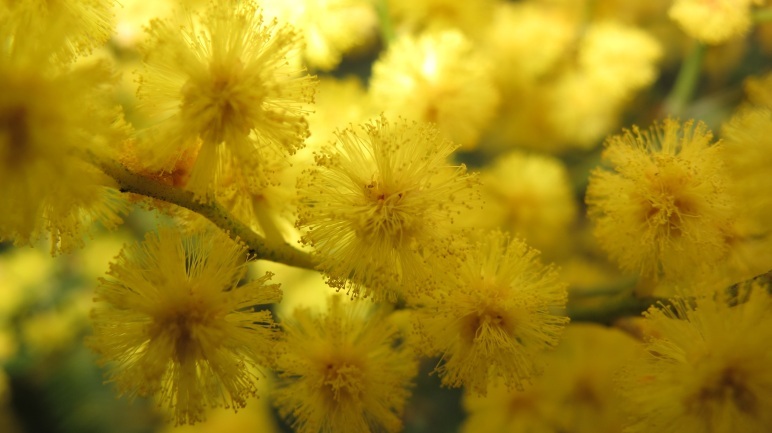 Sydney Green Wattle (Acacia decurrens, below) flowers bright yellow, marking the end of the winds and time to start preparing for ceremonies that will take place in the next moon to celebrate the beginning of a new awakening. Head to Wentworth Common or Narawang Wetland where you can enjoy sprinter blooms like wattle and orchid from the pathways. Some of this information comes from Aunty Fran Bodkin, who is a modern day Aboriginal Scientist. 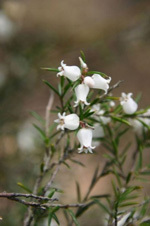 Aunty Fran incorporates her knowledge of Botany, Climatology and Environmental Science with the teachings of the D’harawal as passed on to her from her mother and grandmother. This information is recognised and utilised by the Bureau of Meteorology and has been acknowledged by The University of Western Sydney as Aboriginal science.